Distinctive black teas from China's oldest tea growing regions. 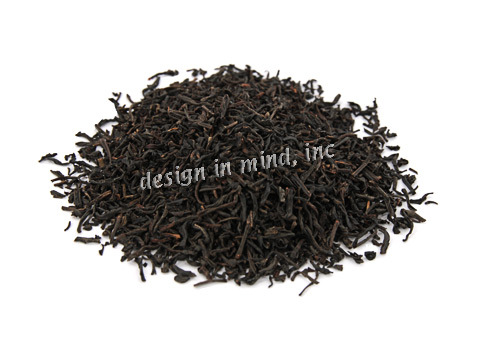 Regional black teas from China include teas from Anhui, Fujian, and Yunnan provinces. Anhui province, in east central China, is well known for its Keemun teas. 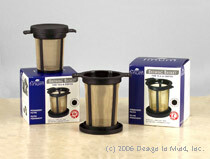 These rich, full bodied teas have been a staple for centuries and may have been the first teas introduced to Europe. Empire Keemun bears a striking similarity to the best English Breakfast blends of today; probably not a coincidence! Yunnan province, in southwest China bordering Myanmar and east of the Assam region in India, is noted for its distinctive, earthy teas. Yunnan teas can be enjoyed fresh, or after a lengthy aging process which converts the tea into their well known Puerh tea. 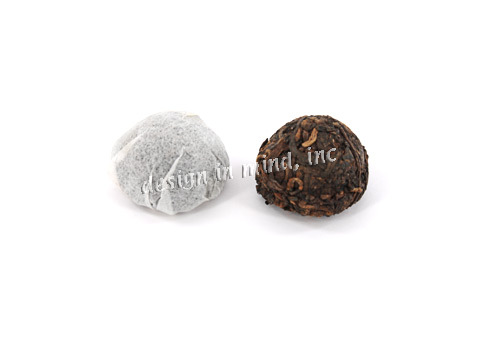 Puerh tea is available loose and pressed into small nests (Tuo Cha). Puerh teas are known for their earthy scent, smooth flavor, and tolerance for long infusion times. Fujian province, along the Pacific coast adjacent to Taiwan, produces a wide variety of teas including black, green, and a variety of oolong teas. Bailin Gongfu is an ancient black tea that tastes much like contemporary Keemun teas, but can stand long infusion times without becoming bitter. 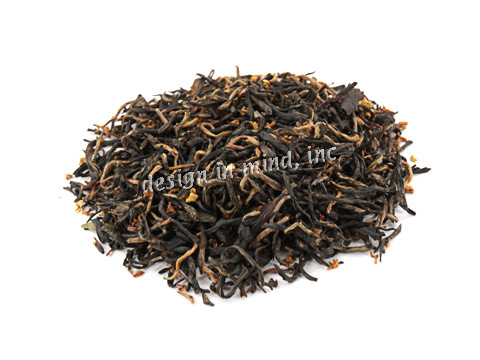 Lapsang Souchong is another Fujian black tea that is heavily smoked as part of the drying process. The aroma in the bag can be overwhelming, but the tea is excellent! High Mountain green is a well known Fujian green tea that also infuses well for long times without bitterness. 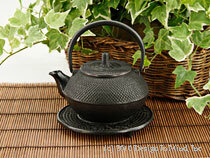 Well known oolongs from Fujian include Wuyi Mountain Oolong, and many forms of Tie Kwan Yin. Fujian is also the source of white teas including White Peony and Silver Needles. 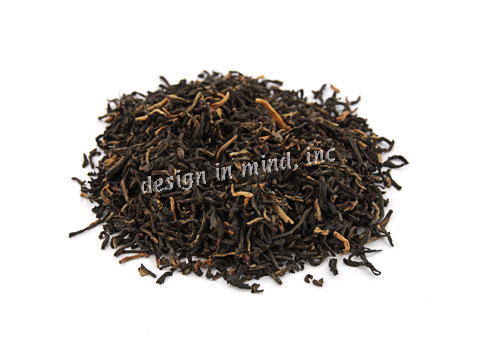 A blend of Chinese black teas with Osmanthus flower delivers a lovely scent and unique flavor. Puerh is a Yunnan tea that has been aged and fermented in a process that is still a carefully guarded secret. Puerh has a distinct earthy flavor, and will not become bitter with extended infusion time. 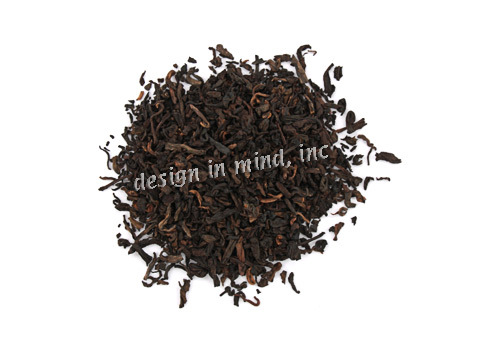 This Puerh tea is offered in loose leaf form for convenience. Smooth, earthy, and rich. Puerh is a Yunnan tea that has been aged and fermented in a process that is still a carefully guarded secret. Puerh has a distinct earthy flavor, and will not become bitter with extended infusion time. This version of Puerh tea is pressed into small nests, about the size of a nickel. Use one nest per 8 oz of water. About 40 nests per 4 oz. package. A well made Yunnan Red tea. Excellent straight or with milk. Excellent everyday tea grown in the Yunnan region of China. Yunnan teas are the starting point for aged Puerh teas, and share similar flavor characteristics. Smooth and rich, a satisfying cup. 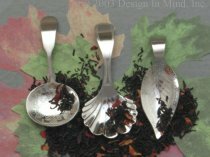 This Chinese tea was the original English Breakfast tea. 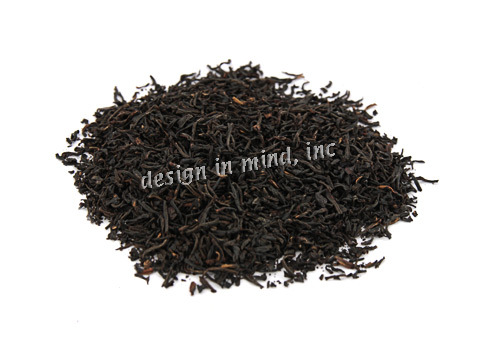 Today's English Breakfast blends were developed after this tea became unavailable to England as a result of war. This is a deep, rich tea with just a hint of brightness. 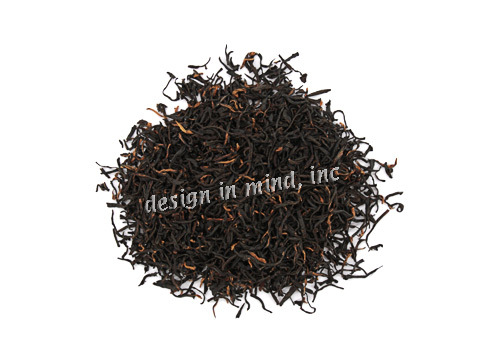 Grand Keemun is a full bodied, multi-flavored, black tea with a slight earthiness, lightly scented flavor, and delicate aroma.